This allows me to examine and decode logic signals in a circuit board. 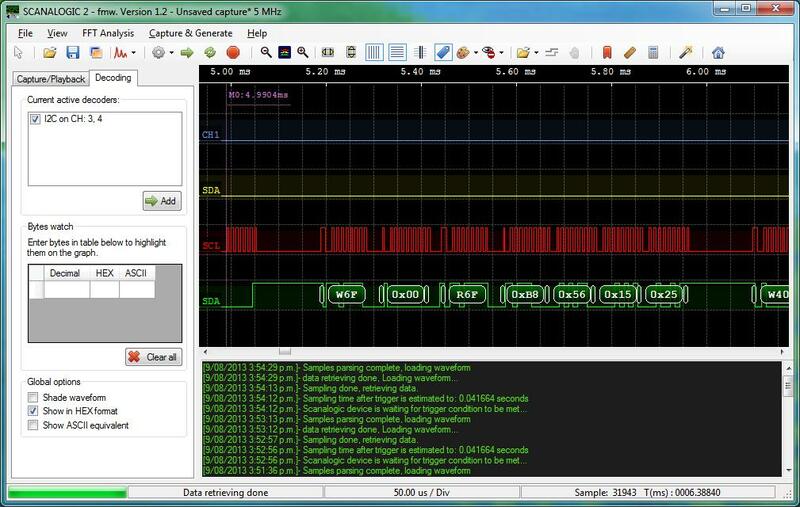 The screen shows a decode of some captured data from a serial I2C bus. Being able to see what is actually happening like this helps to check the software is working properly.